UNESCO, with financial support from CJ Group through the UNESCO Malala Fund for Girls’ Right to Education, in cooperation with the Government of Japan, All Nippon Airways, HNA Group and Hainan Cihang Foundation, will organize the International Symposium and Policy Forum Cracking the Code: Girls’ Education in science, technology, engineering and mathematics (STEM) in Bangkok, Thailand, on 28-30 August 2017. 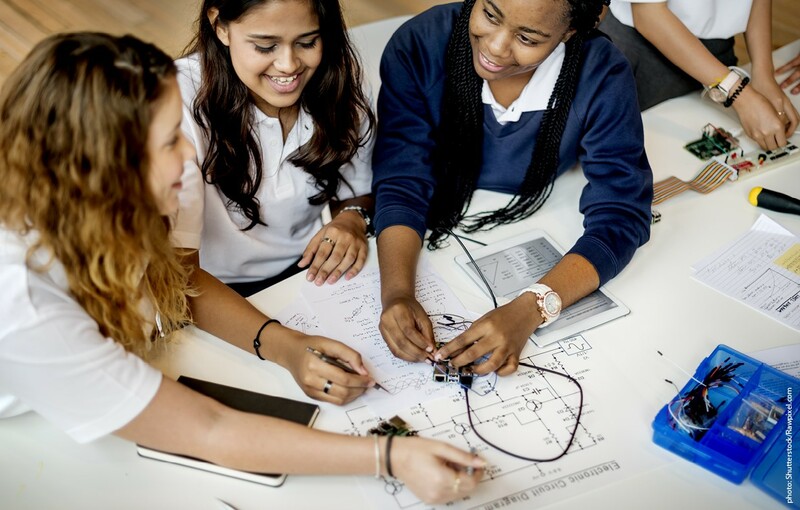 The International Symposium and Policy Forum will aim at strengthening the level of girls’ education in STEM subjects and increasing female representation in STEM careers. The event will provide latest findings from research and practice and facilitate policy dialogue, experience sharing and collaboration among participants. This 3-days forum will become a platform for debate, hands-on learning and innovation. It will consist of interactive plenary and concurrent sessions, knowledge-sharing workshops and exhibition sessions. Between 200 and 250 delegates will participate in the event including: representatives of Ministry of education and other government officials; education practitioners and educators; researchers and experts; bilateral, multilateral and other development partners; representatives of intergovernmental and non-governmental organizations; and private sector representatives. Participation will be by invitation only. Interested participants are invited to complete online the registration form no later than 17 July 2017, midnight, Paris time . Selection will be based on participant profile, gender and geographical representation, to ensure a balanced audience. Interested participants are invited to submit a proposal to make a presentation, organize a workshop or reserve an exhibition booth. These proposals must be received by Monday 19 June 2017, midnight, Paris time . Selected participants will be informed no later than 1 July 2017 . The working languages of the event will be English and French . The conference could provide simultaneous interpretation of other languages in separate concurrent sessions if there is sufficient demand and funds available.